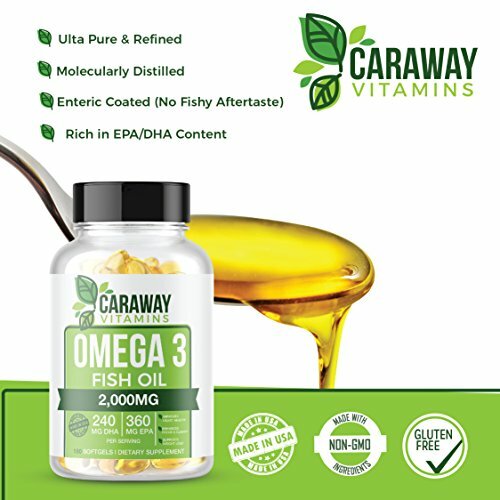 ✔️ EXTRA STRENGTH – Premium high potency EPA and DHA compared to other leading brands. 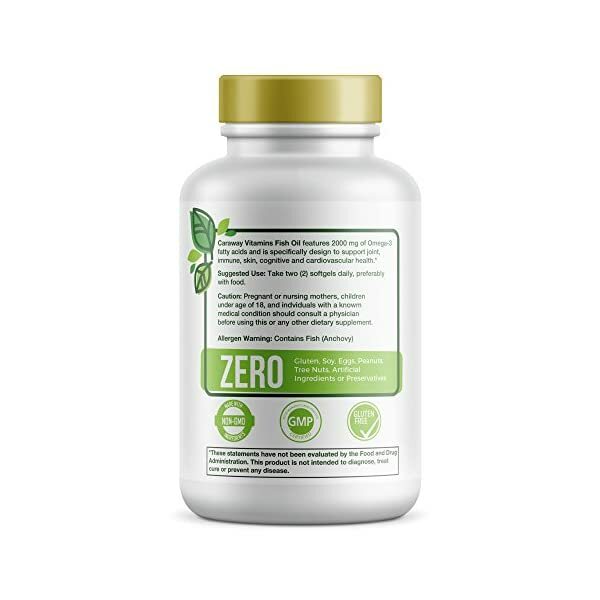 Supports healthy hair, joint, immune, skin, brain, heart health and weight loss. 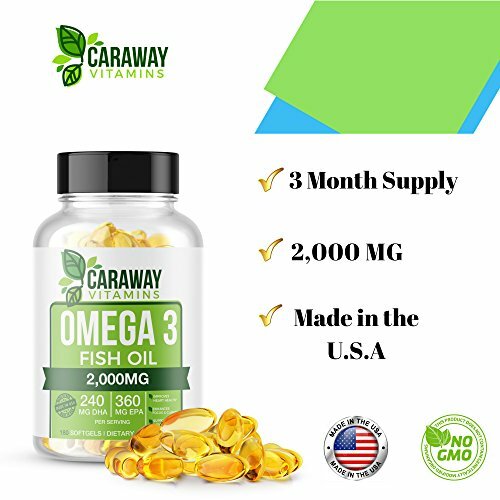 ✔️ WILD ALASKAN FISH – Our fresh fish oil is made from Alaskan wild Pollock caught in US waters. The oil is extracted and applied within hours to ensure maximum freshness. 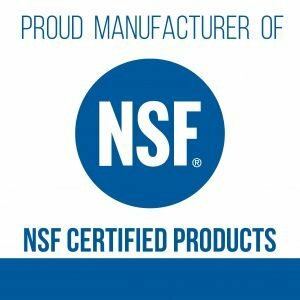 ✔️ 180 COUNT, 3 MONTH’S SUPPLY, XL BOTTLE – Our NSF Certified Omega-3 Fish Oil supplements contain pharmaceutical-grade levels of the fatty acids you need. 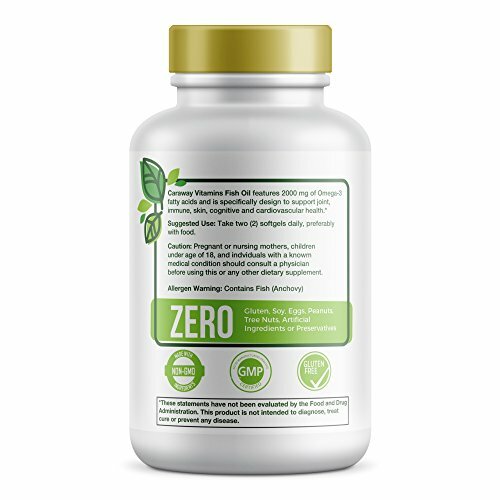 Just take 2 non burp softgels daily with a meal, and let the rapid-release supplement do its work. 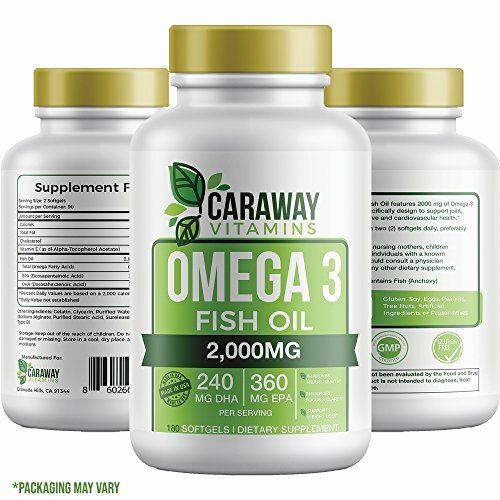 We at Caraway Vitamins understand the need for an easy, hassle-free way to get all the fatty acids you need. 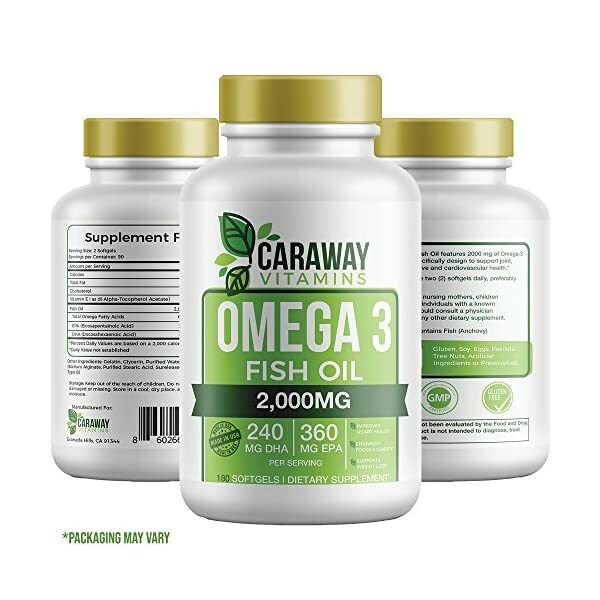 Now you can, with our Triple Strength, Non Burp Omega-3 Fish Oil Supplements. 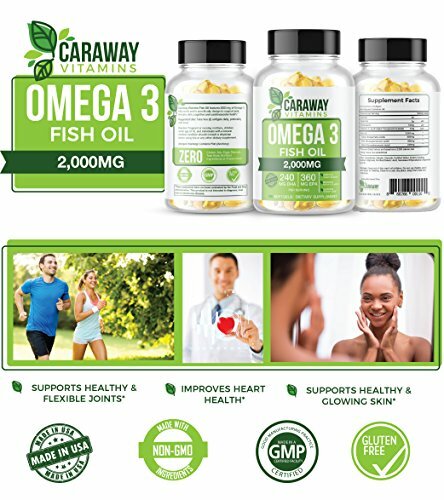 Our Fish Oil may support joint, immune, skin, cognitive, cardiovascular health and more. ⭐ Support Your Cholesterol Level – Supplementing with fish oil may support a healthy blood cholesterol profile already within a normal range. 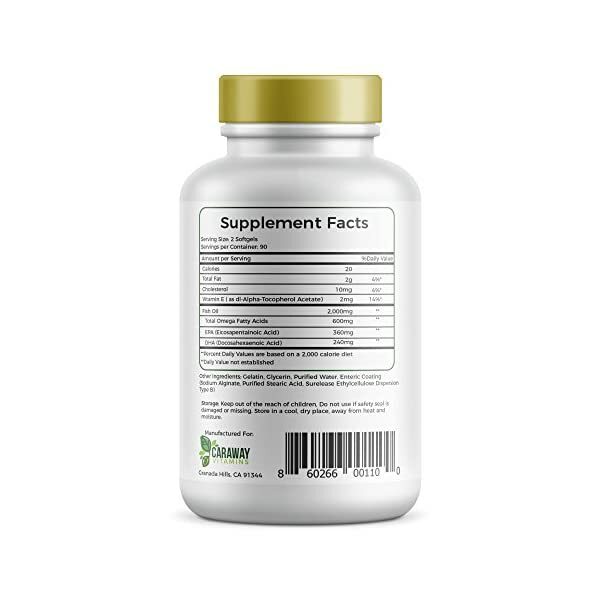 ⭐ Support Bone Health – Studies have shown that higher levels of fatty acids may help support healthy bones. 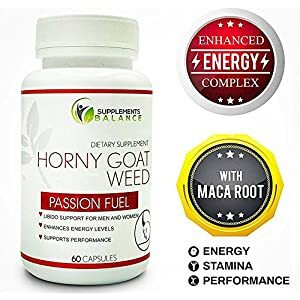 ⭐ Aid Mood Enhancement – Fish oil consumption may help support the levels of serotonin in the body, which is often termed the “feel-good” hormone. 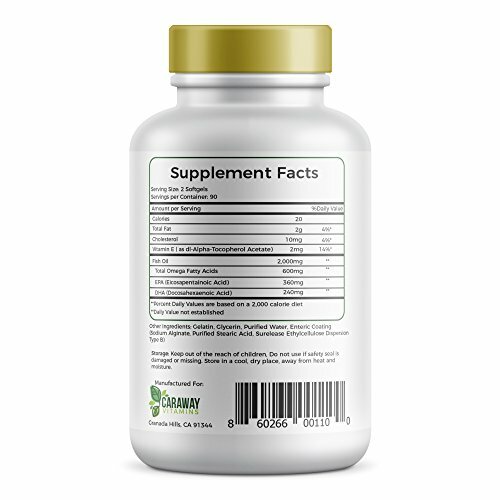 180 capsules (90 servings) of our Triple Strength Omega-3 Fish Oil Softgels. 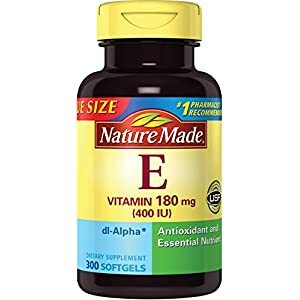 Click Add to Cart NOW and be on your way to happier, healthier living today! 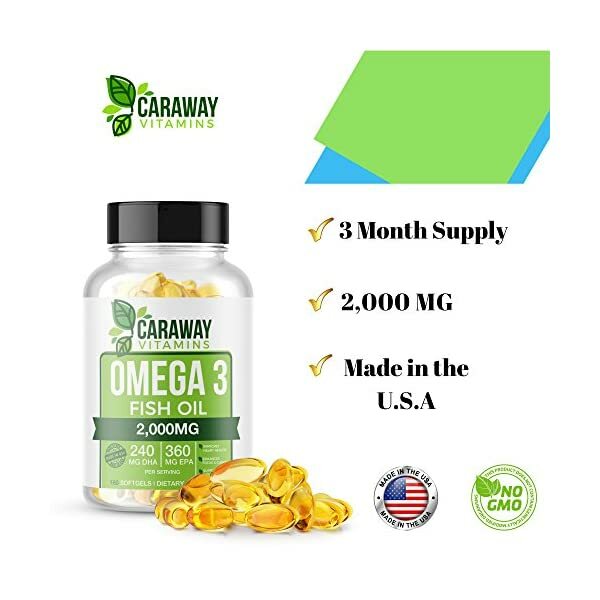 ✔️ MADE IN THE USA – Caraway Vitamins proudly manufactures our Omega-3 softgels & tablets in the U.S.A. Our manufacturing facilities are GMP certified and follow strict guidelines to ensure maximum quality and safety. 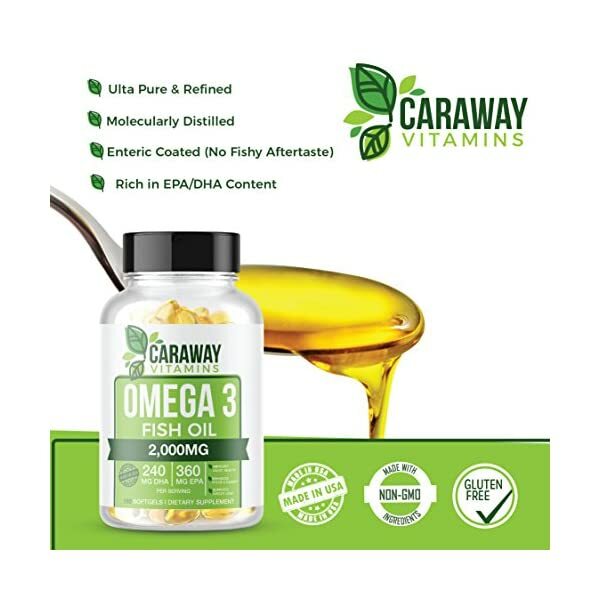 ✔️ MOLECULARLY DISTILLED – Fish oil is meant to improve our health, not deteriorate it. 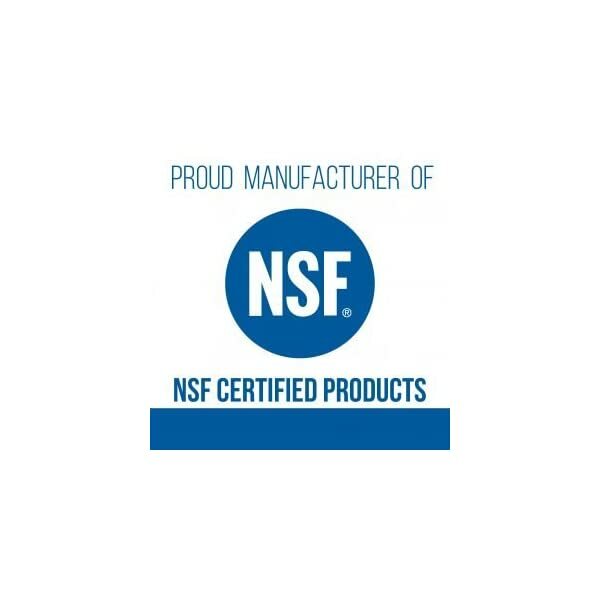 Our fish oil products are pure and have been rigorously tested & purified for harmful levels of Mercury and other toxins.